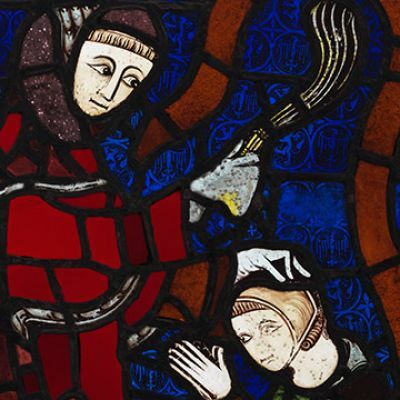 The York Glaziers Trust is the oldest and largest specialist stained glass conservation studio in Britain, counting amongst its staff three ICON accredited conservators (ACRs). The YGT is a charitable trust dedicated to the care and conservation of historic stained glass in York Minster and throughout the UK, and is a centre of excellence for innovation, research, and training. 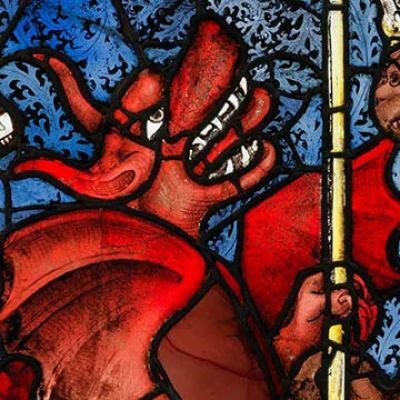 The Trust undertakes conservation projects on behalf of owners and custodians of stained glass of all periods, in historic and modern buildings, from great Cathedrals to the smallest of parish churches, in museums and art galleries, and in private collections. Based in a workshop in the centre of the historic city of York, the Trust offers a wide-ranging service, including conservation, repair and protection of medieval stained glass, of enamel painted glass of the 17th century and Georgian era, of Victorian and Edwardian stained glass, of twentieth-century windows and of historic plain glazing. Our staff also provide an unparalleled advisory service. The YGT are preparing to return to the Church of St Mary, Lastingham, on the southern edge of the North York Moors to reinstate the final two windows that have recently been under conservation in York. This will be the culmination of a four year association with the church and its dedicated parishioners. Lastingham Priory's apse contains five exceptionally rare nineteenth-century windows by Italian artist Ulisse de Matteis (1827-1910).